nowt left to flog off to they decide to sell what little soul they have and whore themselves to the highest bidder, any suggestions ? check oot the white text BC - and while your team and stadium may well be shite we couldn't be putting that on the Metro map could we ? I just said it wind you up, are they really selling? seems the fans are clamouring for a name change ! Last edited by Sandboy; Oct 29th 2009 at 5:17 am. Comments (22)Recommend ANGRY Newcastle United fans gave their views on Mike Ashley's plans to sell the naming rights for St James's Park. 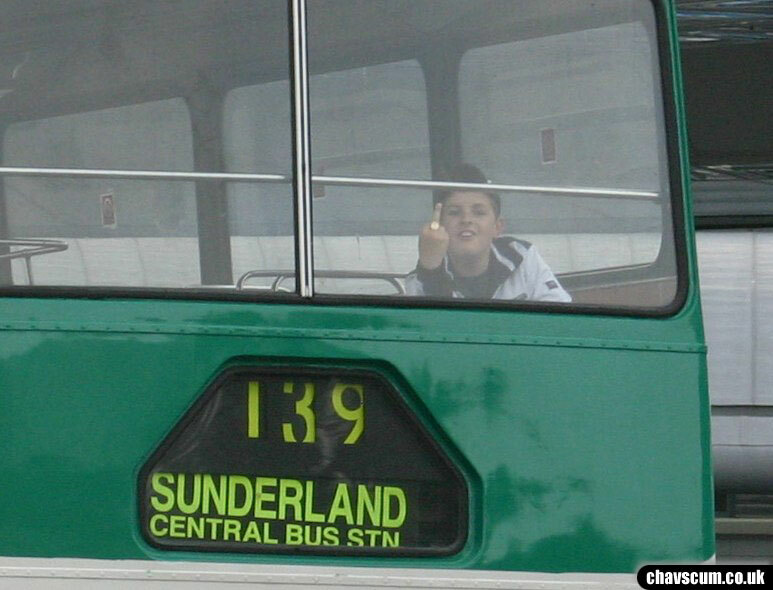 "YES BEV, THOUSANDS UNDERSTAND DOWN THE ROAD IN WEARSIDE !!!!" Last edited by co durham boy; Oct 29th 2009 at 6:06 am.